Erich Del Toro started Del Toro Rain Gutters and Roofing Inc. with one vision in mind: to bring quality and reliability to an industry that is lacking in both, and to offer unmatched professionalism and customer service with every installation. With over 10 years experience installing rain gutters and aluminum terraces Del Toro Rain Gutters and Roofing will tackle any challenge, big or small, and always guarantee customer satisfaction. 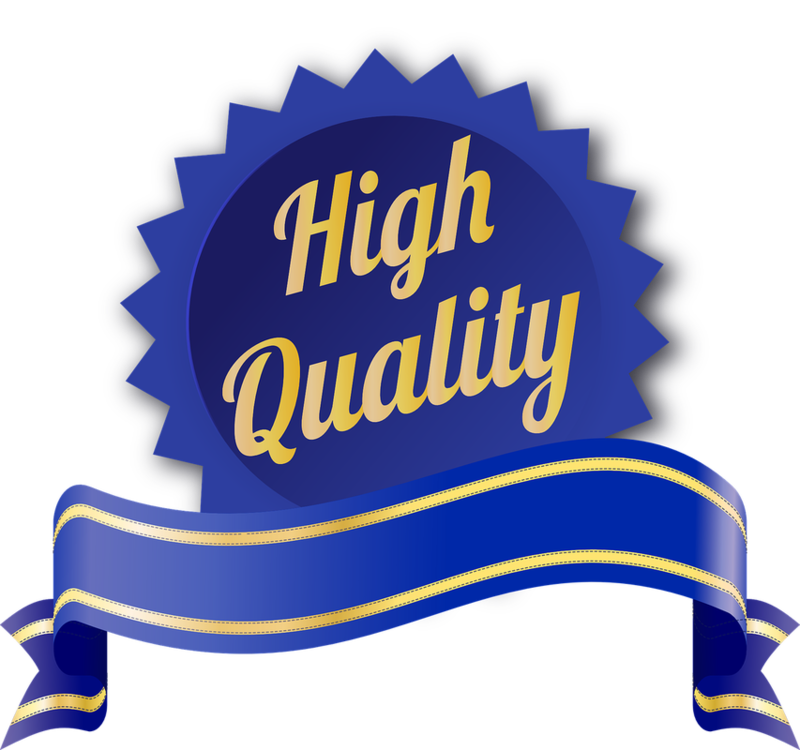 Del Toro Rain Gutters and Roofing Inc. is an accredited business by the Better Business Bureau and has many positive reviews from popular review websites like those below. We're confident if you give us the opportunity to serve you that you will be 100% satisfied with our work, professionalism, and customer service. Contact us today using the information below. Del Toro Rain Gutters and Roofing Inc. specializes in aluminum rain gutters and aluminum terrace installations and repairs. With over 10 years experience installing rain gutters and aluminum terraces Del Toro Rain Gutters and Roofing will tackle any challenge, big or small, and always guarantee customer satisfaction. At Del Toro Rain Gutters and Roofing, we not only perform flawless residential and commercial rain gutter installations, we take care of your rain gutters by unclogging, repairing, and cleaning them to make sure your new rain gutters last longer. Have you ever wondered how your property would look with the addition of a custom aluminum terrace? You've come to the right place! At Del Toro Rain Gutters and Roofing Inc., we cover all your custom aluminum terrace needs by offering the widest variety/selection of one-of-a-kind custom aluminum terrace solutions at an affordable prices. Here at Del Todo Rain Gutters and Roofing Inc. we would love the opportunity to assist you on your next project. ​Please fill out the form below or give us a call.